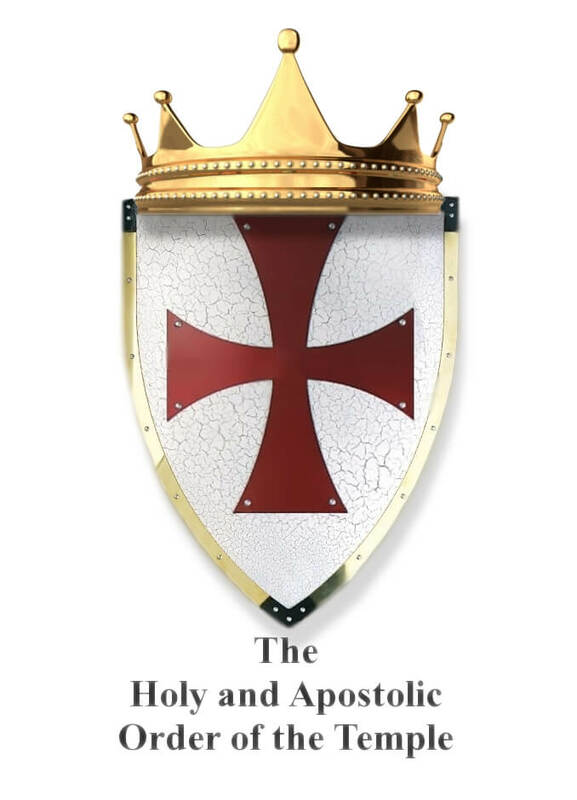 As you’ve heard in his May 28th 2011 video announcement, Lord RayEl declared that “the priesthood has failed”, and in fulfillment of prophecy (Testament of Levi 5:12-14), Lord RayEl revoked the authority and privileges of the entire Christian priesthood, and told the world that he would “raise a new priesthood, whose words will be true; whose actions will bring greater glory to He who is our Father”. He is calling on people of ALL FAITHS, and offering them the opportunity to serve as representatives of the Sovereign Lord, to the people of this world. You can read a very brief Doctrine Of The Priesthood. You will be a full-time priest, wherever you are located. You will be paid very well. You will hold services at least twice a week. This is open to all people, regardless of: religion, gender, race, sexual orientation, marital status, education. What is most important is your desire to serve your Lord and His Kingdom. You will have something to offer your flock that even the Vatican has never provided, direct access to the Messiah, to ask questions posed by your parishioners. Live and recently taped messages will be sent via the Internet to your gatherings, allowing the glory of our Lord to be experienced by all who are in attendance. Your job will be minimally pastoral, because Lord RayEl himself will be delivering most of the sermons at your gatherings, via the Internet. A strong knowledge of Biblical and Gnostic writings is helpful, but absolutely not required. Those writings were and are important, but not nearly as important as our Lord’s messages for today, as our new world, and our new Kingdom unfolds. This means that you will be learning right along side the members of your church. Because of the online videos, the unmistakable unfolding of predicted end time events, and the continued fulfillment of prophecies by Lord RayEl, people all over the world are realizing the truth as it’s happening… They’ve already begun leaving their churches, looking for places to gather and learn from the returned Messiah. You will help gather them. You will provide a place for them to grow and learn together. 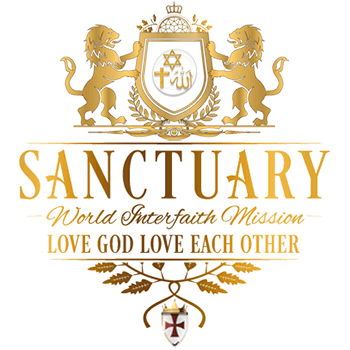 If you wish to enter the Kingdom of God, through service to His Son, Lord RayEl, this is the way to do it. By joining the priesthood, you are doing God’s work, by helping others find their way out of darkness, and into enlightenment. There is no greater calling. You must send a “letter of desire to serve” to the Templar Commandery, through the contact e-mail below. In it, you should include full contact information for our files. You should briefly tell us about yourself, and any experience or education you may have that could prove helpful (again, education/experience is not required, a genuine desire to serve is). We will review your information, and if approved, we will send you authorization and instructions to begin your ministry. May Our Lord Bless Your Efforts.